Have you noticed that it seems like products today are just not built to last? That quality in everything from electronics to household gadgets to industrial products used in your manufacturing plants fall apart, disintegrate, or seem to just fail – way before reasonable value from the product’s use is gained. In some cases, it is planned obsolescence — that the products are designed to fail after a certain period of use. However, in many cases, the quality of products are diminished as companies attempt to optimize profit margins during an ongoing, volatile economic period. Unfortunately, it seems that many tip the scale to the bottom line, resulting in businesses and consumers on the receiving end of their poor quality products suffering. One industry in particular is taking notice and demanding higher quality vendors — as they should. According to LifeScience Leader, biopharmaceutical manufacturers have cited that 8 in 10 vendors have created quality problems for them. On top of that, they are often plagued by mismanaged change control and a history of overpromising, and underdelivering. The vetting process for new industrial hose manufacturers can be an arduous task. While the rise in electronics are to blame for the failure of many appliances, which makes them vulnerable to power surges, water, and other elements, the article “10 Ways Products Are Designed to Fail,” says it pointedly: engineers no longer strive to create the best possible product. 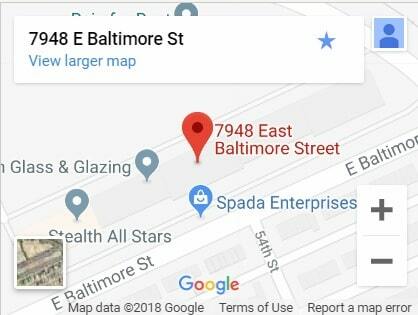 They aim for maximum profit through steady sales. 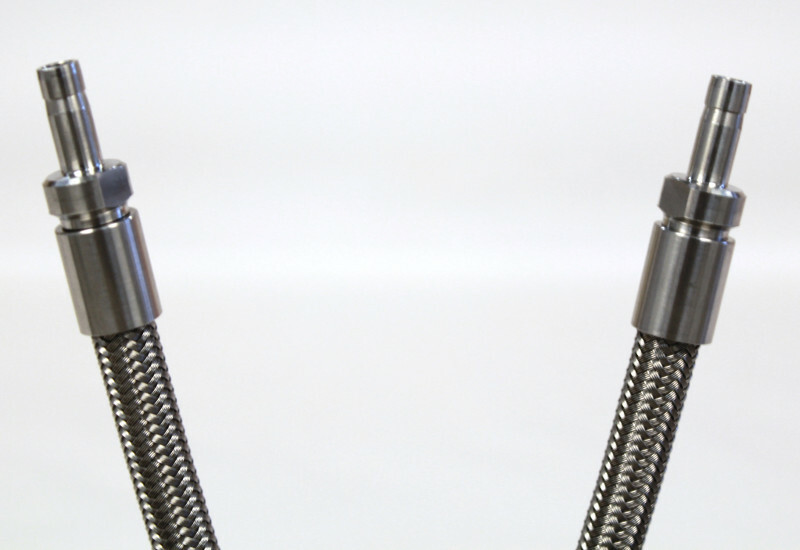 Standing up and maintaining a high level of quality while others are looking for the cheapest possible way to manufacture their products is an important part of FlexFit Hose’s philosophy as a PTFE hose manufacturer and hose fittings manufacturer. As we continue to provide PTFE hose assemblies as well as industrial hose assembly components for on-site fabrication, a key to delivering products of high quality requires a commitment to invest in each step of the process. 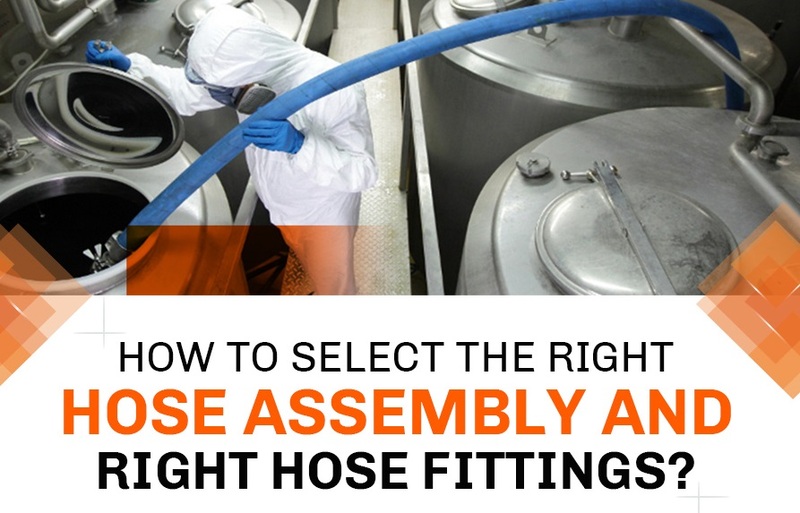 Ensuring proper attachment of the hose fitting to the ptfe hose so that a consistent fabrication process ensures hose assemblies function at peak performance during production. Making sure fabrication is performed with the proper equipment – We make sure the right hose crimp tool is used and it is specified for the hose, as well as the specific components that were validated. Providing material test reports and certifications – We back the quality of our PTFE hose assemblies 100% and provide test reports and certs with every order. Fabricators – does your current supplier provide these? They should. 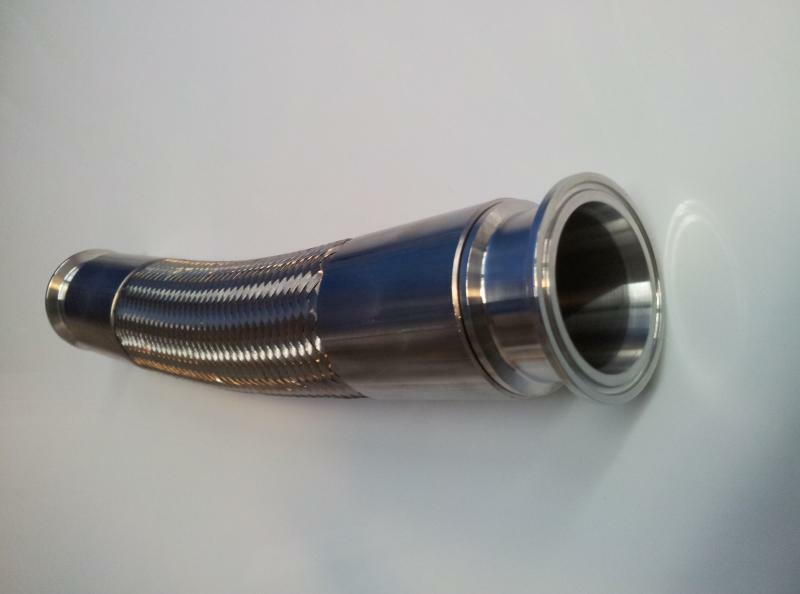 In addition to our three-tiered quality service promise — provide excellence in customer service, the highest quality in our PTFE hose assemblies, and thorough quality testing, we also believe in providing counsel for customers who fabricate FlexFit Hose PTFE hose assemblies on-site so that they may uphold the level of quality within their facility. This includes using the right components and crimp tool necessary to meet or exceed our high quality standards. If you have questions about what to look for in a high quality PTFE hose assembly manufacturer, we are here to help. 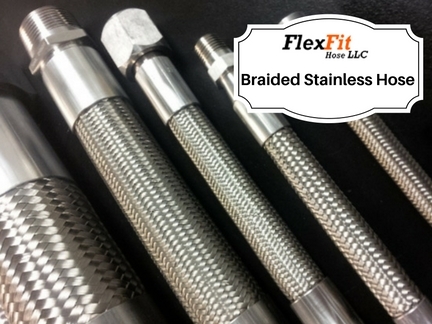 Just call us at 410-327-0758 or email sales@flexfithose.com.